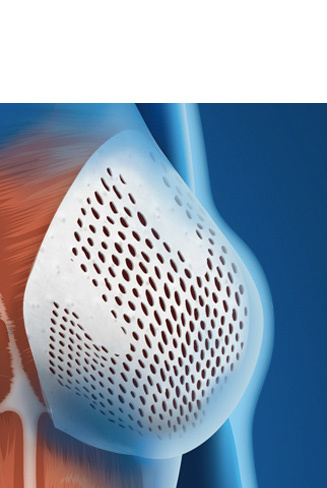 Meccellis Biotech is an international company recognized as an expert in tissue and cell engineering. 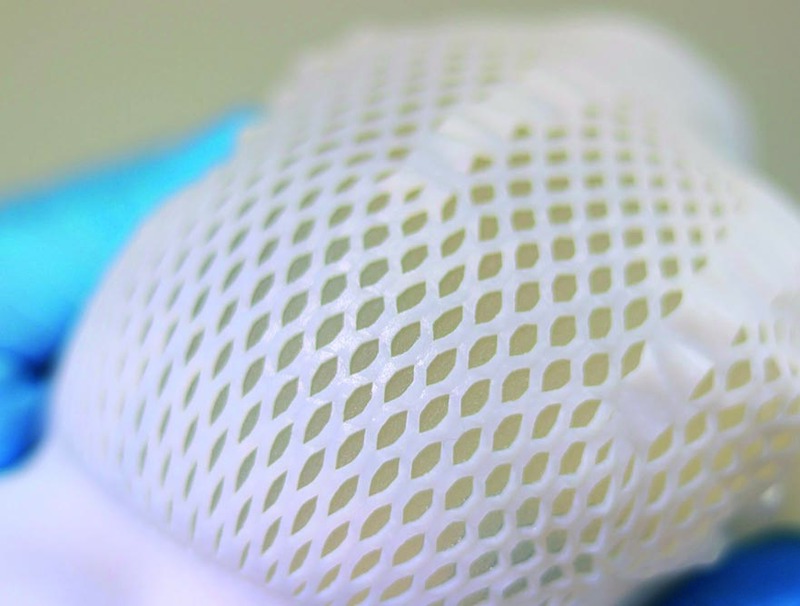 Meccellis Biotech aims to certify high quality medical devices so that health professionnals can concentrate on providing the best patient care. 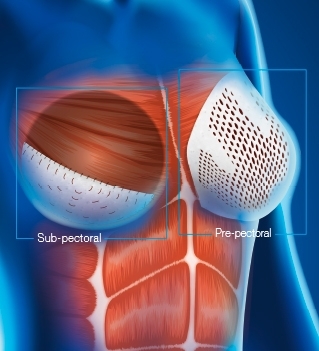 Meccellis Biotech has developed a new range of acellular dermal matrix to reinforce soft tissue for breast recons­truction. 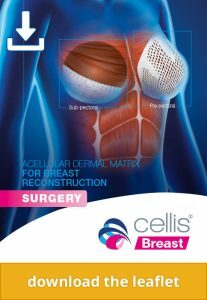 CELLIS® Breast is a surgical membrane made of porcine dermis. 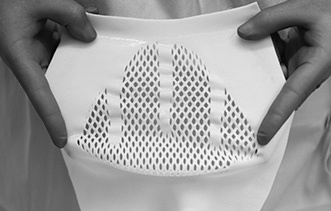 It is also intended for implantation, revi­sionary and aesthetic breast surgeries. 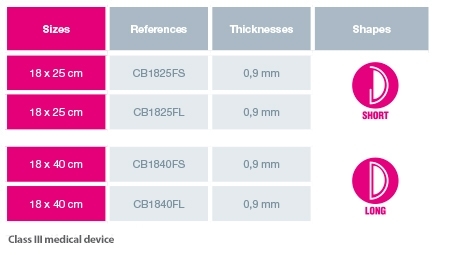 CELLIS® Breast is manufactured with an exclusive process, based on our high experienced tissue acellularization. It has been developed with the aim of preserving the essential qualities of the best porcine dermis. 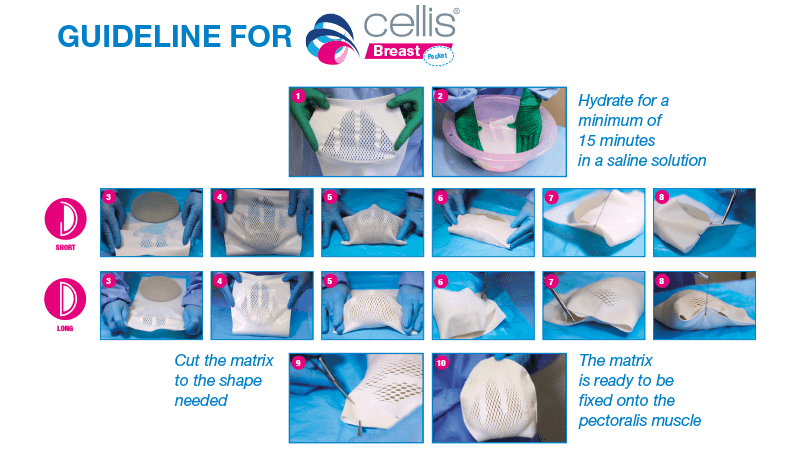 Preservative-free: The CELLIS® Breast matrix uses the freeze dry technology which allows long-term pre­servation in a double sterile packaging without preservatives. + Freeze-dried and free from preservative. + Adapted shapes and sizes available.